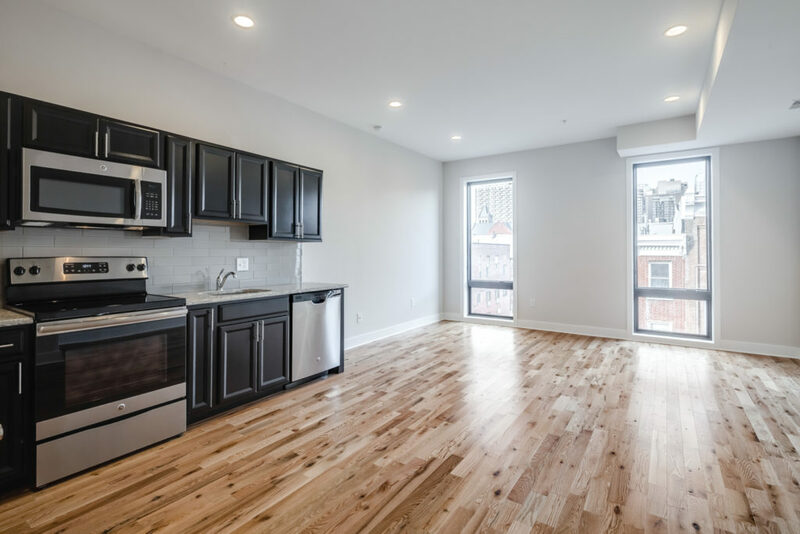 Welcome to 514 South Street, Unit 202, a gorgeous studio overlooking South Street. 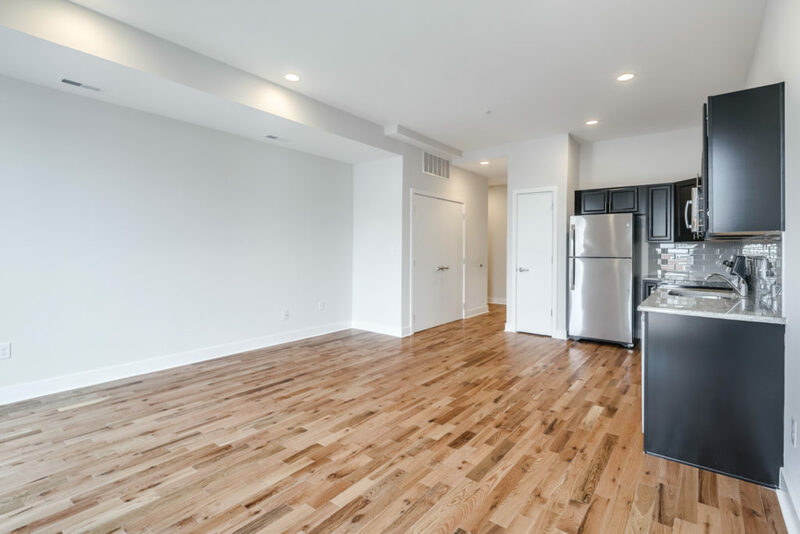 This luxurious open-concept unit includes a kitchen with stainless steel dishwasher, refrigerator, built-in microwave and oven/range plus granite counter tops, glass tile backsplash, garbage disposal and stylish espresso cabinets. 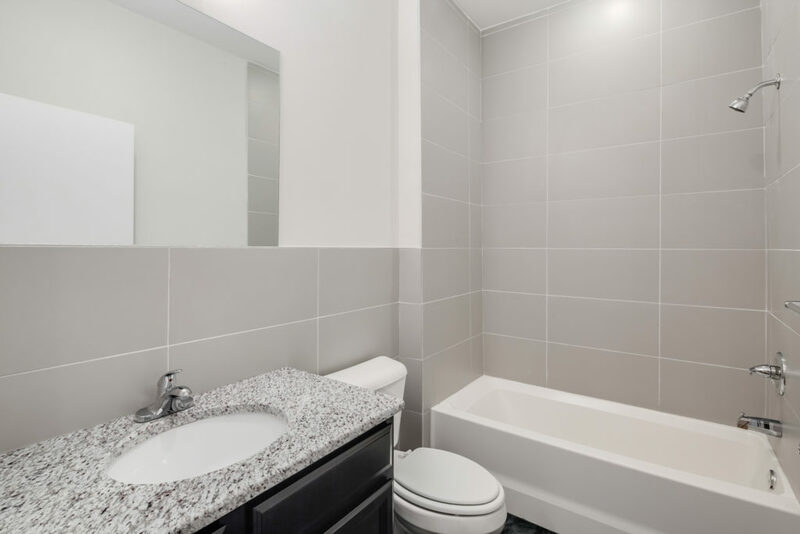 The bathroom has gorgeous tile, generous vanity with storage and a bathtub/shower combination. 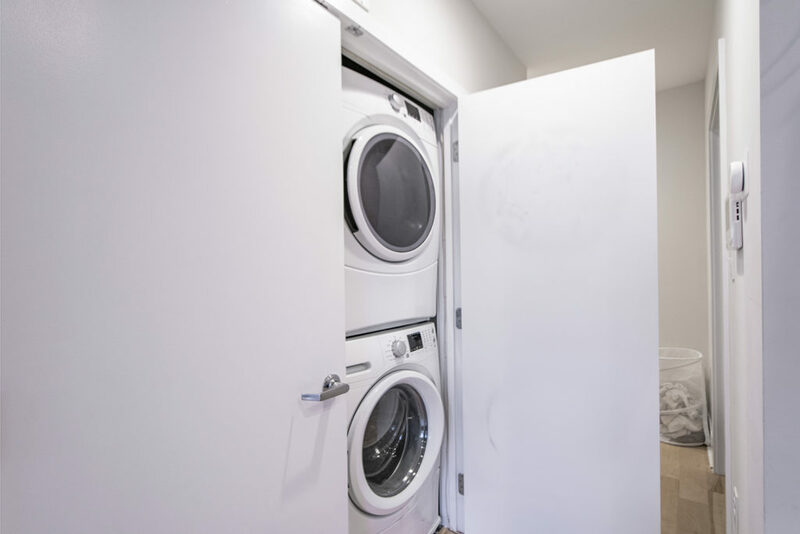 Enjoy the convenience of private laundry with full size washer and dryer and central AV. 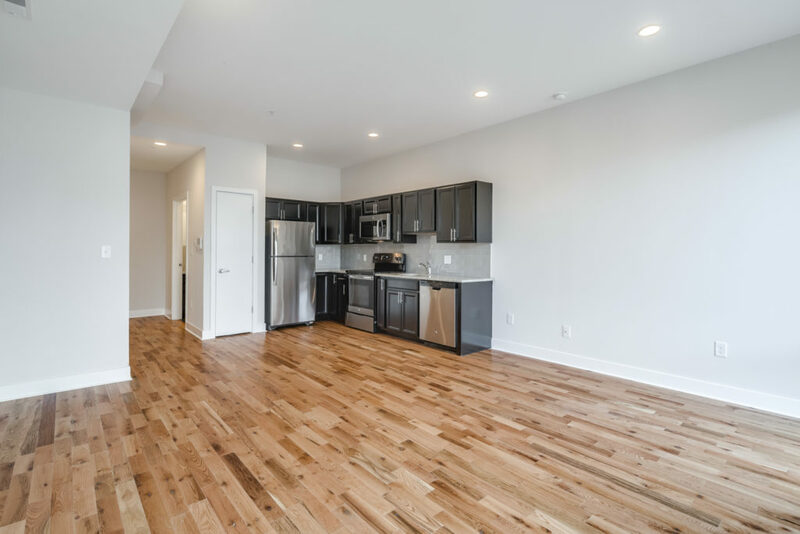 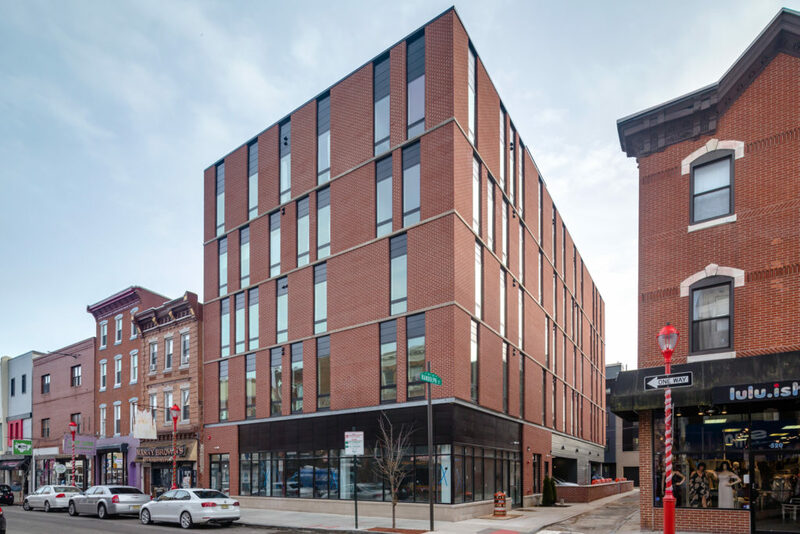 With gorgeous City views and easy access to shopping, night life and public transportation, 514 South Street offers the best of City living in the luxury of new construction.